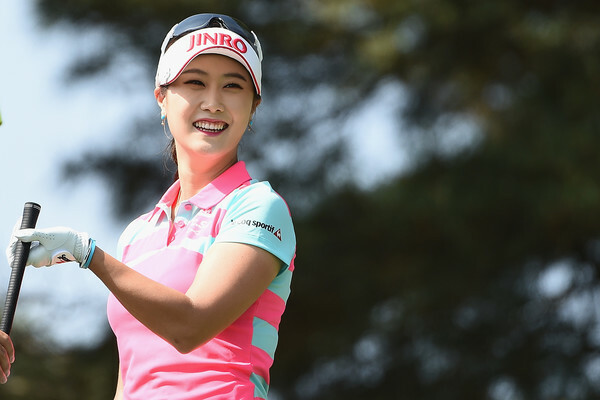 There’s no doubt who the current star of the show on the JLPGA Tour. 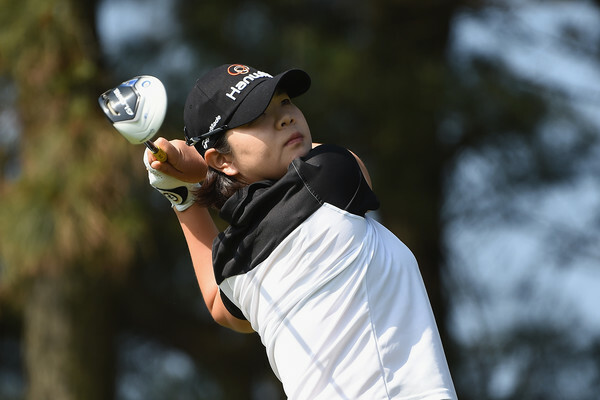 Having won the two previous tournaments, Ha Neul Kim was expected to be in contention again this week, and that proved to be the case. Once again, most media and public attention was focused on Shinae Ahn and Bo Mee Lee. Despite looking the part, they both failed to make the cut, and are struggling to find any form of late. Luckily, their schedules means that they can try and rectify this again next week.